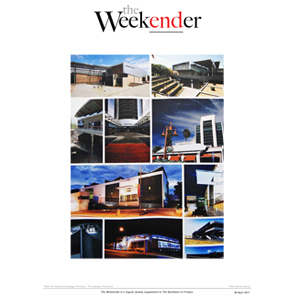 Allgemeine Zeitung: Es gibt noch keinen namibischen Architektur-Stil. 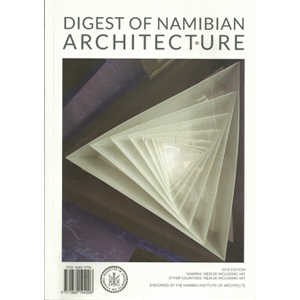 Article and interview with Nina Martiz on the “Namibia. 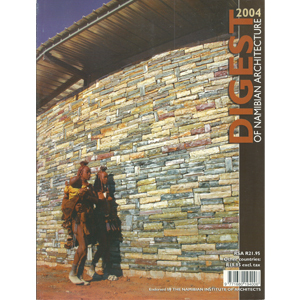 Archaelogy of the Future. 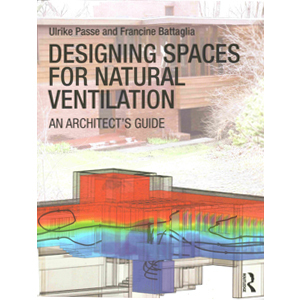 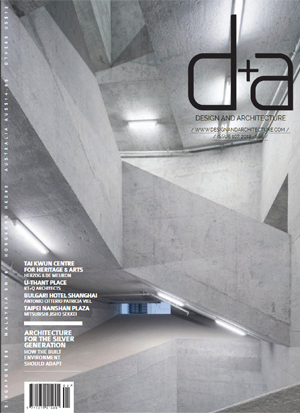 Tomorrow’s Architectural Landscape” exhibition - published on 28 April 2017. 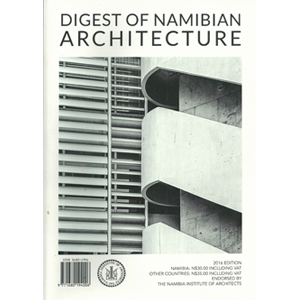 The Weekender supplement of The Namibian Newspaper: Namibian Architecture. 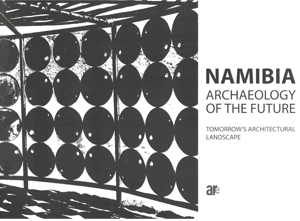 Past, Present and Future - article on the ‘Namibia. 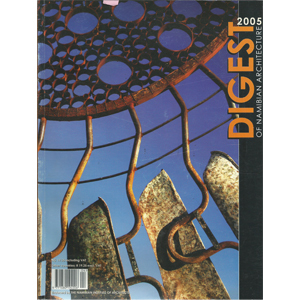 Archaelogy of the Future. 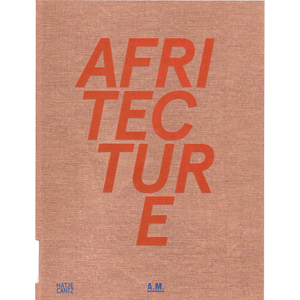 Tomorrow’s Architectural Landscape ‘ exhibition - published on 28 April 2017. 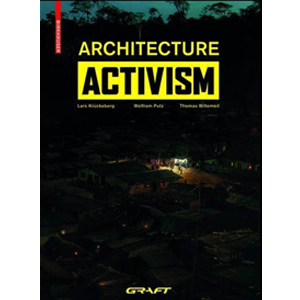 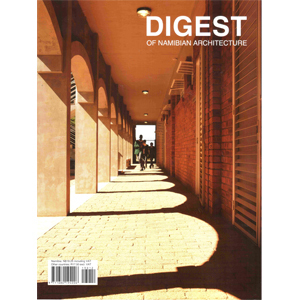 Digest of Namibia Architecture 2009 features: “Teaching Laboratory prototypes for the Rossing Foundation” and Gochas Village Council Office”. 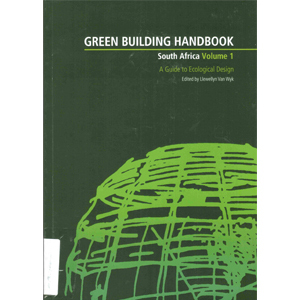 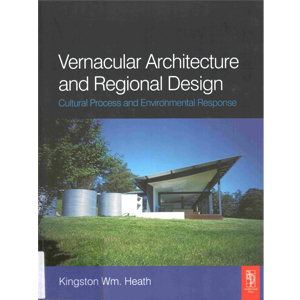 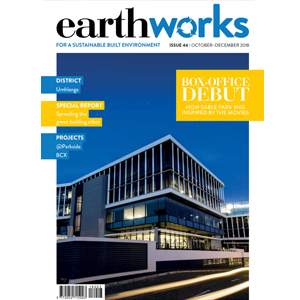 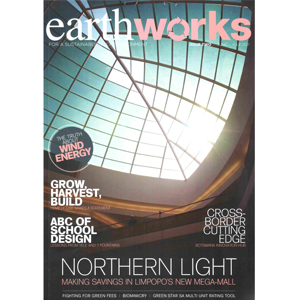 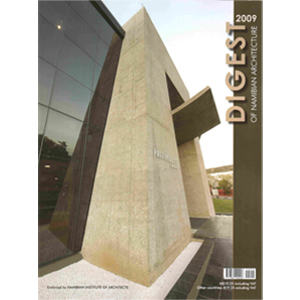 “Leading Architecture and Design”, South-Africa, Jan/Feb 2005, Primedia Publishing, HRDC featured as favourite building by Steve Kinsler, Eastcoast Architects, RSA. 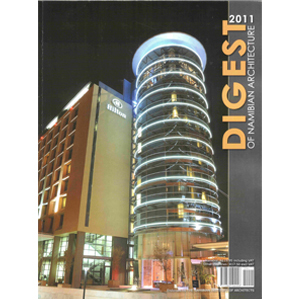 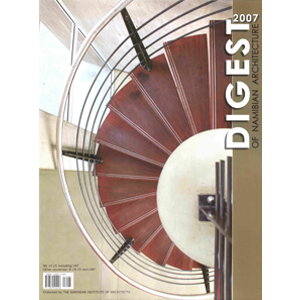 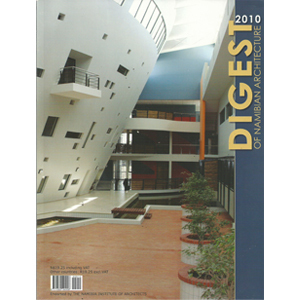 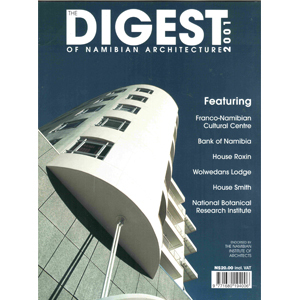 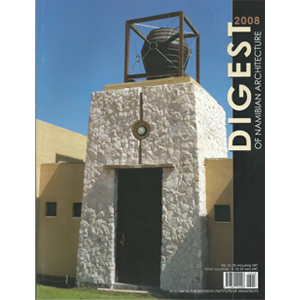 Informante, Oct 2004, Windhoek: Digest showcases local architecture”” by Kirby Mackintosh: HRDC photograph featured. 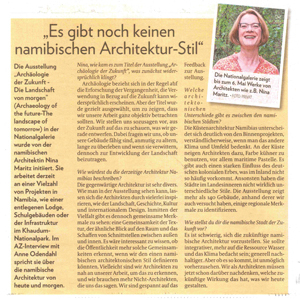 Allgemeine Zeitung, Windhoek, 3 June 2004: “Habitat-Zentrum: Forschen fur die Zukunft des Wohnens“, by Daniela Schoneberg-Schultz. 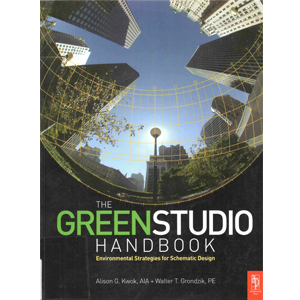 “The Green Studio Handbook” first edition, by Alison Kwok & Walter Grondzik, features the HRDC, 1st edition, Earthscan 2009.